With several experienced designers and project managers on staff, Musson has the background and resources to develop and upgrade spaces for the most demanding end-user. In addition to advanced entertainment controls, we also have extensive experience working with local tech companies. 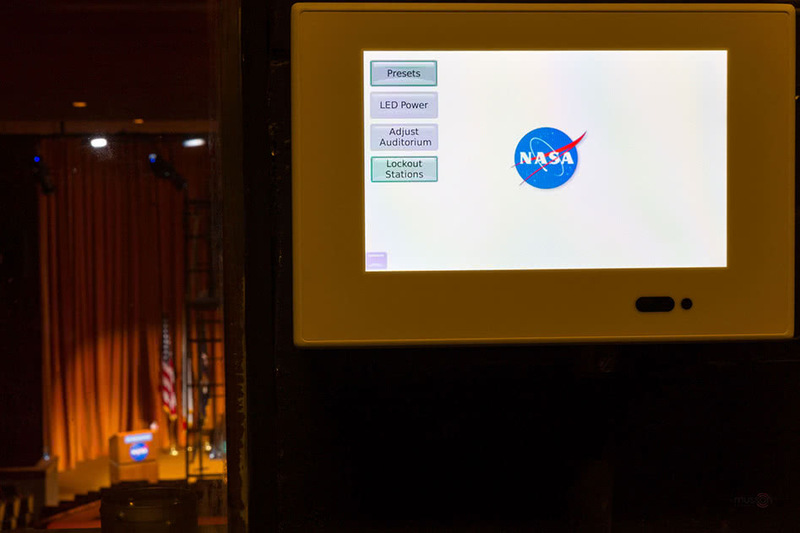 This experience includes turn-key systems, building integration, daylight harvesting, and timed (astronomical) events. Rigging With several long-time ETCP certified riggers on staff we can help with all your rigging needs. Since most of our installs are in earthquake territory, we're uniquely qualified on best-practices in this challenging environment, including working with DSA for public works projects. We frequently work on both dead-hung and manual/automated rigging systems, sometimes even a 10-story building atrium! Drapery With as much experience in drapery as we have in rigging, you can count on Musson for your next project. 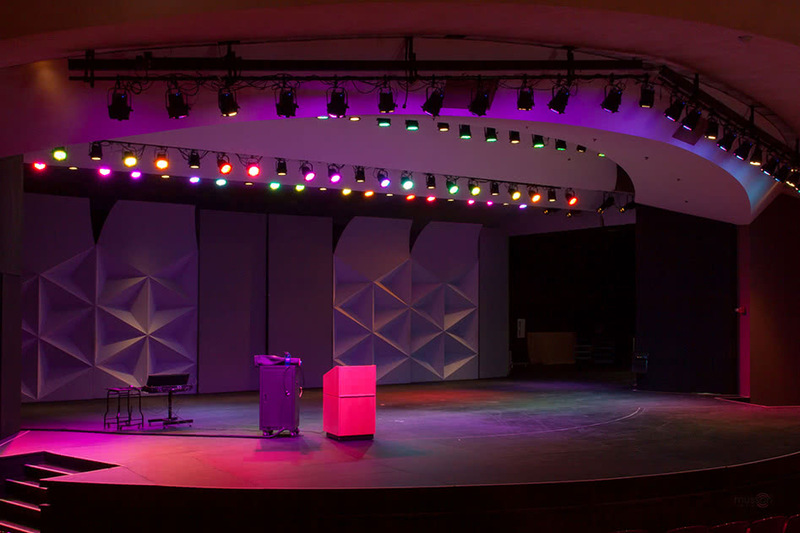 We've provided complete systems all over the country and specialize in theatrical drapery, TV studios, and custom projects. Whether you're a local school or touring Broadway production, we can supply you with a multitude of theatrical fabrics. 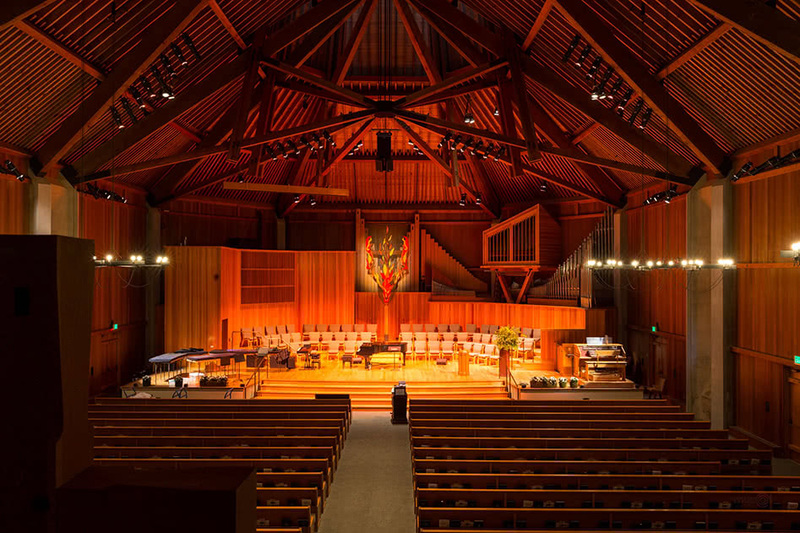 Lighting Our lighting expertise is vast and stretches from local elementary schools with a few LEDs, to out-of-state professional venues like Oregon Shakespeare Festival and Polynesian Cultural Center in Hawaii. 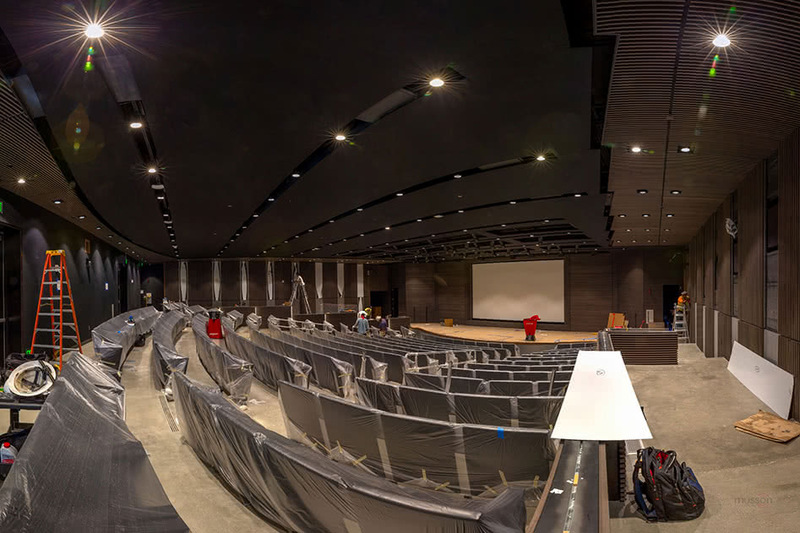 We design systems that range from advanced theatrical control, to turn-key systems that integrate with the building for ease-of-use. Even if you're working on a shoestring budget, we'll work with you to stretch your budget while keeping an open mind for future upgrades, maximizing your investment. Audio We specialize in audio systems for concert, educational, theatre, and worship applications. Our installs range from complex surround sound systems, to user-friendly turnkey solutions for venues who want a system anyone can control. 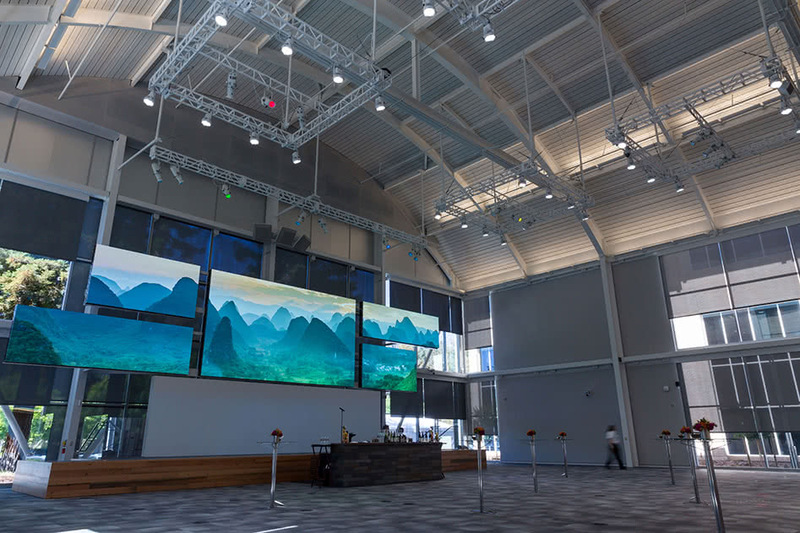 Video As video has played an increasingly important role, we've stepped up our game to offer integrated systems in corporate, theatrical, and worship environments. 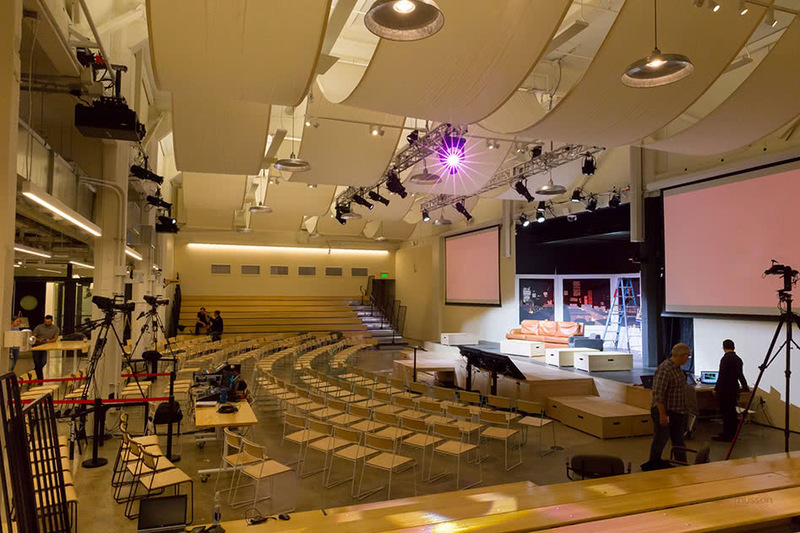 From content-distribution to high-output projectors and video walls, we can turn your venue into a video powerhouse. Get in touch with us at design@musson.com, or by calling 1-800-843-2837 and asking for Outside Sales. Send an email directly to us! Check out our most recent installs in our photo gallery.